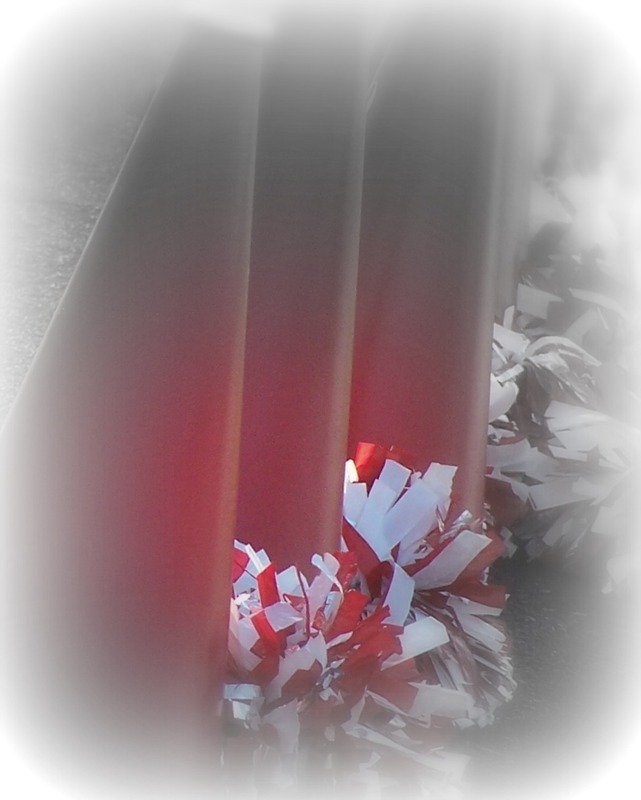 a football tie and pom poms. He liked her tricks and she loved his treats. Stand naked in the light. Then fade into the night. When her mask is removed each Halloween.